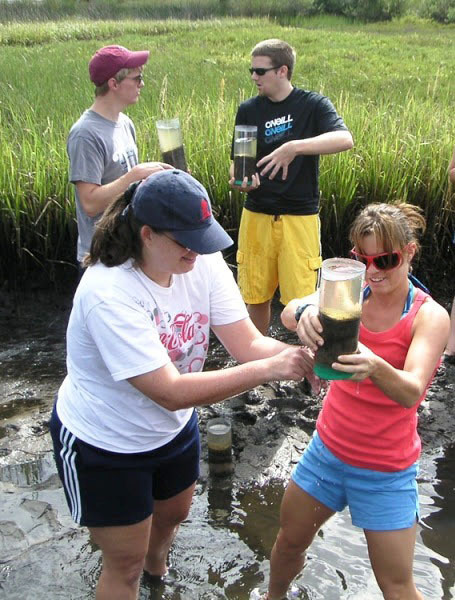 Interested in Summer Undergraduate Research in EAS? Undergraduates are invited to apply for a ten-week (Sunday, May 19-Friday, July 26, 2019) research program hosted by Georgia Tech School of Earth and Atmospheric Sciences (EAS). Working under the supervision of an EAS faculty member, participants will focus on a single research project but also gain a broad perspective on research in earth and atmospheric sciences by participating in the dynamic research environment. This interdisciplinary REU program has projects ranging from planetary science to meteorology to oceanography. In addition to full time research, undergraduate researchers will participate in a number of professional development seminars, research horizon lunches, and social activities with other summer REU students. 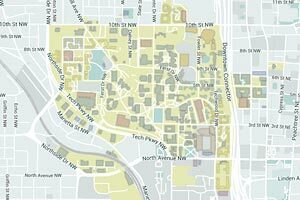 Participants will receive a stipend of $5,000, travel allowances, and apartment-style housing on the Georgia Tech campus. Participants must be U.S. citizens or permanent residents of the U.S. and currently enrolled in an undergraduate degree program at a U.S. college or university. *Program implementation is pending March 2019 NSF funding decision. Application Deadline: March15, 2019. Applications will be accepted after this date, until the positions are filled. You are encouraged to apply immediately.